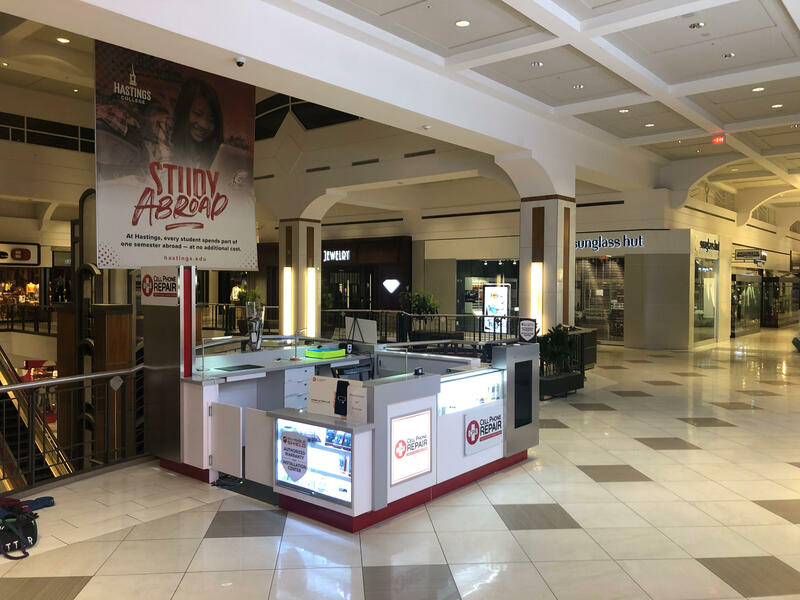 Established in 2013, CPR Cell Phone Repair Omaha West is a local electronics repair shop specializing in the repair of iPhone, Mac, Samsung, iPad, and computers. 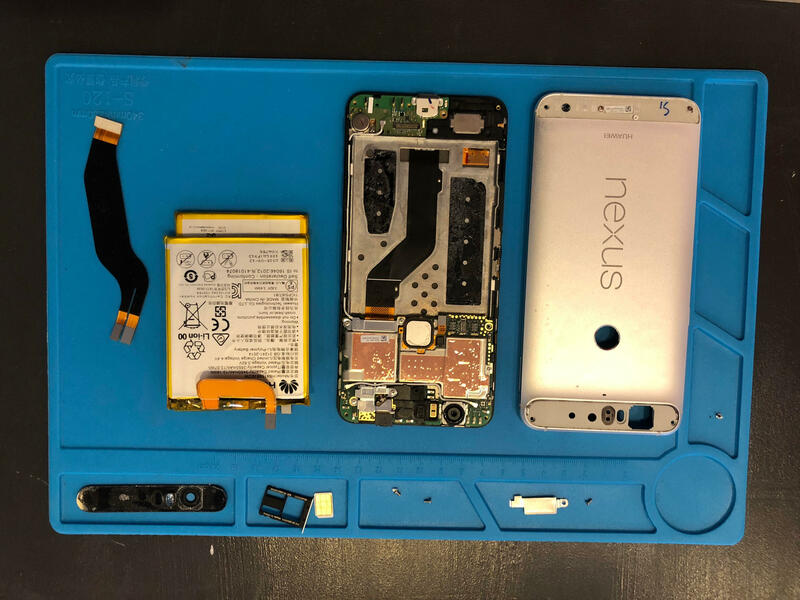 Whether you are in need of a screen replacement, water damage repair, or data recovery, you can depend on the expert technicians of CPR Cell Phone Repair Omaha West. 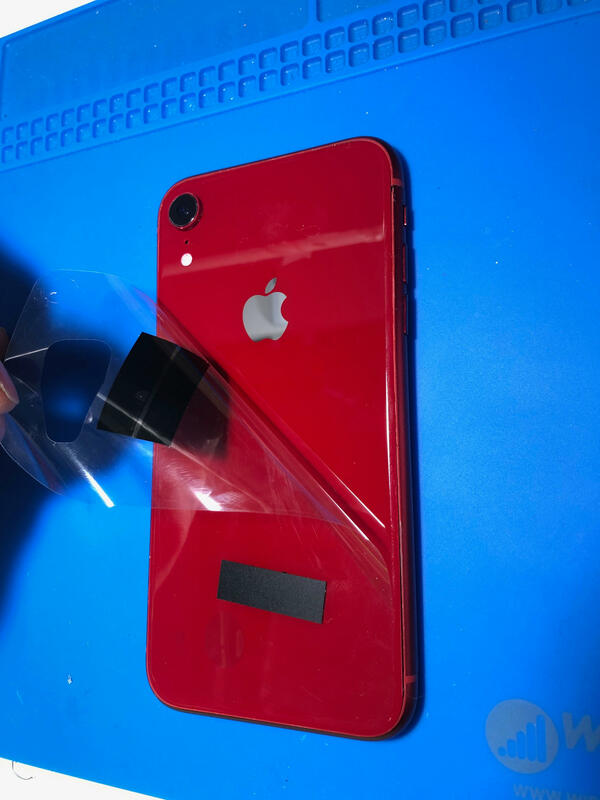 From the iPhone XR and Samsung Galaxy S10 to the iPad Pro and Microsoft Surface, CPR Cell Phone Repair Omaha West is your one-stop repair shop for all things electronic! We specialize in fixing the latest models of iPhone, iPad, and even Samsung devices. As your trusted Omaha iPhone repair and Samsung Galaxy repair shop, you can depend on us for fast, affordable repairs. 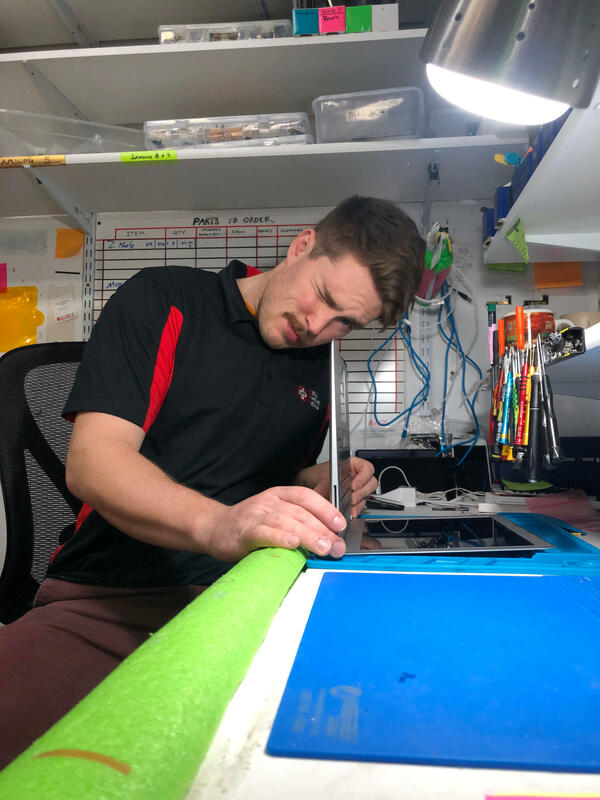 In addition to smartphones and tablets, we also fix Mac computers and MacBooks too! Whether you have a broken screen/LCD or want to upgrade your hard drive/RAM, you can depend on us! Laptop running at a snail’s pace? We fix that too! 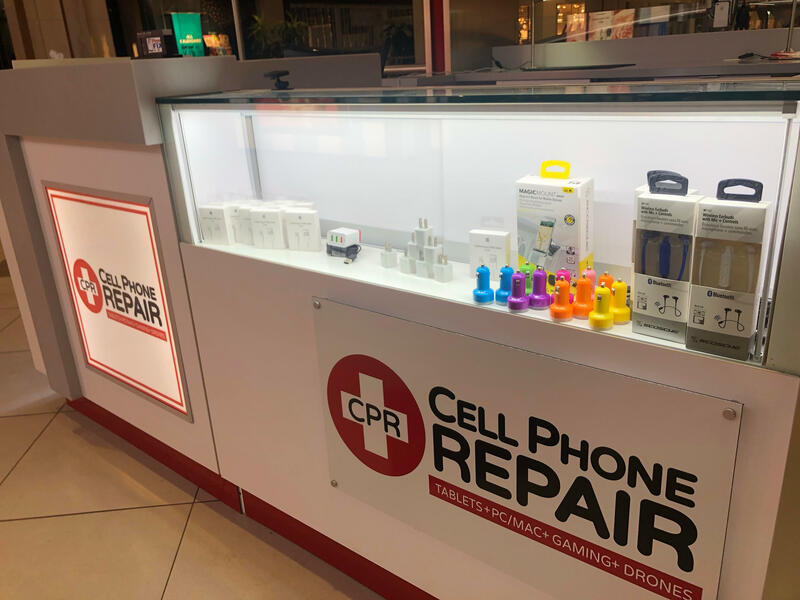 Being one of the best CPR Cell Phone Repair Omaha West, NE Apple repair shops, we pride ourselves on the quality, price, and convenience we provide to our customers. All screen repairs come with our limited lifetime warranty. Whether you are having an issue one week after a repair, or one year after a repair - we are only a phone call or email away. 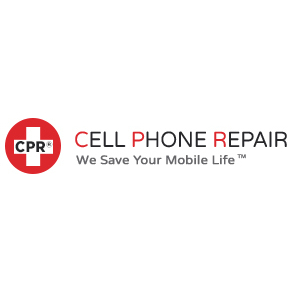 Contact CPR Cell Phone Repair Omaha West, the only ISO certified repair company in the industry, today!